Maximum Vending has been providing affordable vending machine repair, sales, and service for all types of vending machines to Albuquerque and the surrounding area since 1992. We repair all vending machine parts such as dollar bill validators, coin mechanisms/coin changers, and control boards. We also sell and transport vending machines. For a complete list of our services please see our Services page. 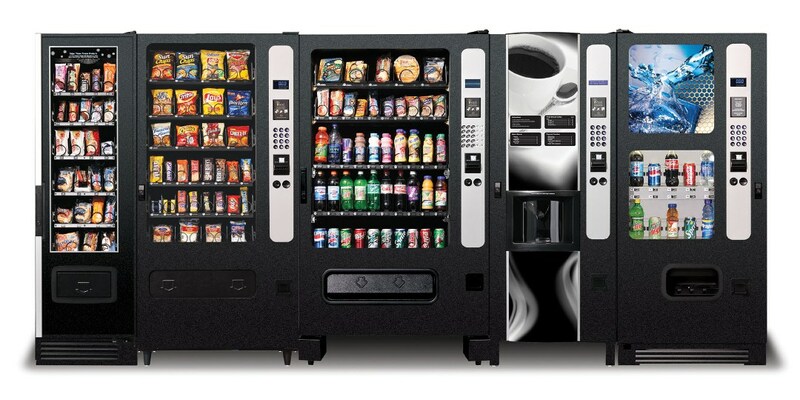 Maximum Vending offers a full range of repair services on all types of vending machines. We have the experience to diagnose and repair your soda, snack, and coffee machines. We also offer maintenance plans to keep your vending machines working well. Many vending machines weigh about 800 pounds, which makes moving them a challenge. 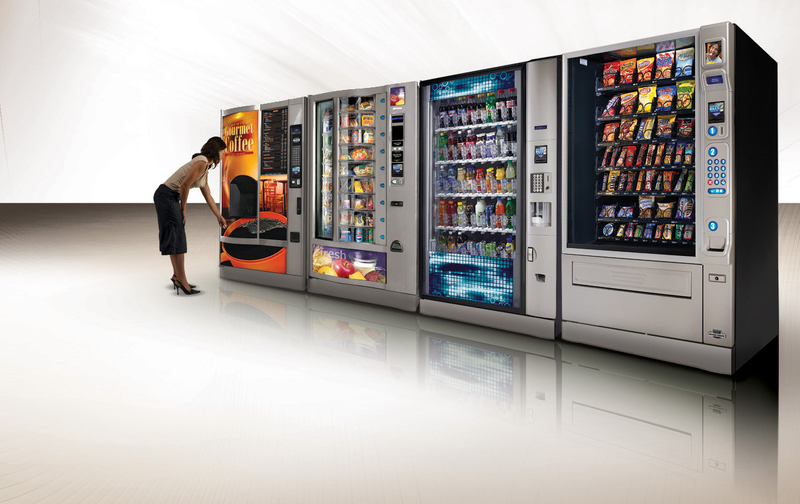 Maximum Vending has the equipment to move your vending machines safely. We can also move your other large appliances, such as refrigerators and safes. Maximum Vending sells used vending machines from top manufacturers such as Crane, Vendo, and Dixie-Narco. 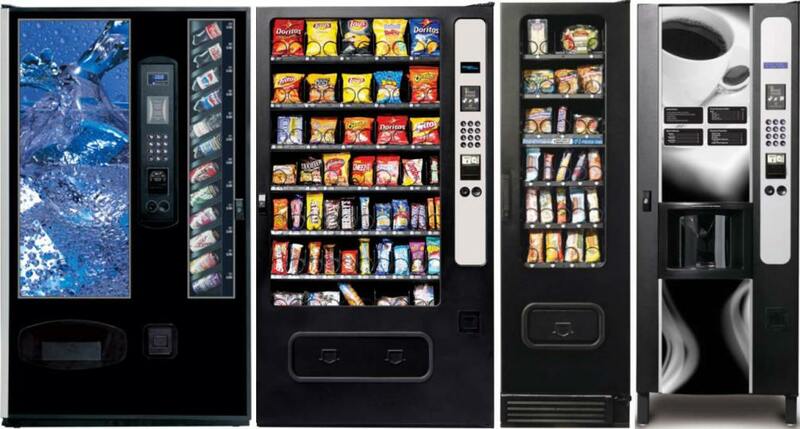 Whether you are looking for one machine or a several, we can help you choose the right vending machine for your needs.